Is Peanut Butter Good For You? 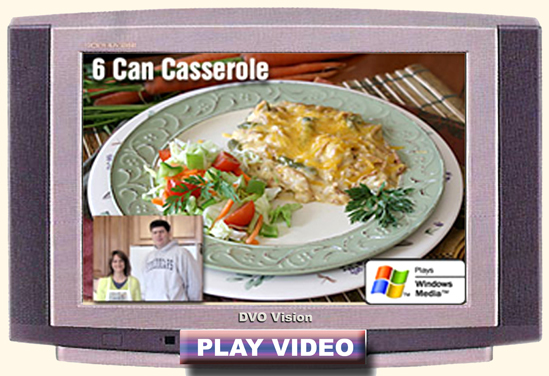 How Do You Feel About Casseroles? Prepare great meals in half the time with Easy Recipes from Cook'n Quick & Easy! ! Extend Shelf-Life and Eliminate Odors! Save money on your grocery bills!